The Petsafe Simply Clean cat litter box claims to provide a solution to this common problem. This brand is a self-cleaning litter box that reduces odor and simplifies your task of cleaning your cat’s litter. 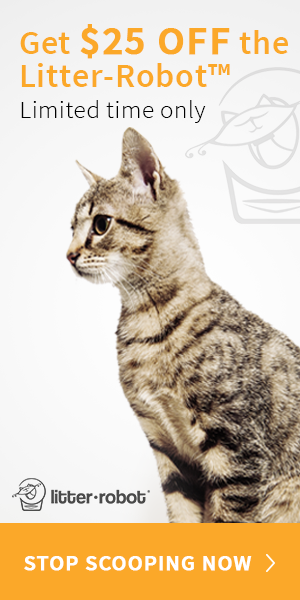 The Petsafe Simply Clean is a litter box that cleans itself automatically. As long as you use clumping cat litter, the machine does the rest of the work. All that is left for you to do is discard the bags every day. It is perfect for those who forget or are too busy to empty their cat’s litter, hate the smell, or are just plain disgusted by the chore. This litter box conveniently allows you to use any bags you would like, unlike other machines that force you to use a specific brand of bag. Additionally, it can be easily cleaned just by disposing the filled bags. To begin, you fill the bowl up to the fill line with clumping cat litter. Doing so will ensure that it will get picked up by the machine. The machine runs continuously 24 hours a day, on hour long rotations. 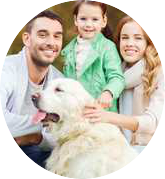 The Petsafe Simply Clean then sifts through the litter and picks up any clumps with a conveyer belt, moving it into a bag that you are able to leave in the machine. You eventually have to dispose of the bag and replace it, but otherwise, the machine does the rest of the job for you. Moreover, the litter will also need to be replaced from time to time. The number one tip would definitely be to make sure your litter is premium clumping cat litter. Otherwise, the machine will not be able to pick it up. Also, instead of just adding new litter when it gets low, it is advised that you clean out the litter in the box every month or two months, in order to make sure that everything is clean. Though this machine is well-made, it is not exactly long-lived. A suggestion is to use an electronic timer so that it will not run 24 hours a day, which will save the machine, as well as your energy. If the machine ever does get squeaky, try a bit of oil and it should be back to normal. The Petsafe Simply Clean automatic self-cleaning cat litter box is an excellent product that simplifies your responsibilities significantly. It runs continuously throughout the day, which saves you the hassle of ever having to scoop your cat’s litter again. It is a very innovative and affordable product that is extremely good compared to other competing models. Check out more details and check its current price here!